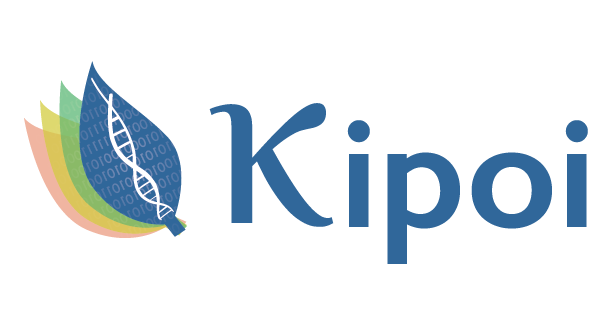 Kipoi (pronounce: kípi; from the Greek κήποι: gardens) is an API and a repository of ready-to-use trained models for genomics. It currently contains 2129 different models, covering canonical predictive tasks in transcriptional and post-transcriptional gene regulation. Kipoi's API is implemented as a python package (github.com/kipoi/kipoi) and it is also accessible from the command line or R.
Upload model weights to zenodo or figshare.